Q: Is this sprocket steel or aluminum? Q: Yup - me again: main description sez #41, but detailed description sez #40/41. 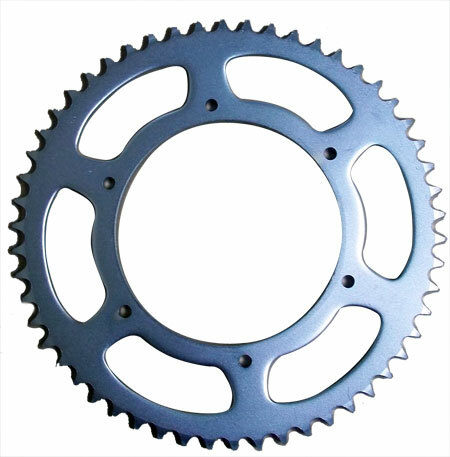 Please confirm this sprocket is ok for #40 chain?